Attractive biographical sketches of twenty-eight of the most prominent characters in the history of ancient Rome, from its founding to its fall. 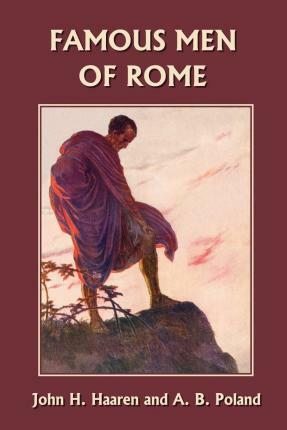 Includes most of the best known characters from the kingdom and republic of Rome, as well as the most prominent personages from the imperial age. Each story is told in a clear, simple manner, and is well calculated to awaken and stimulate the youthful imagination. Ideal introduction to ancient Rome for ages 9 and up.